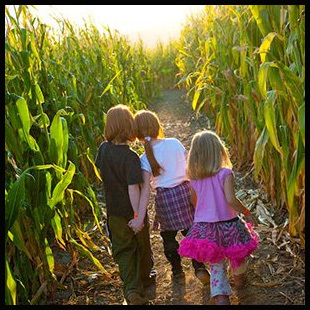 With October here now, our thoughts turn to pumpkin patches and corn mazes. You will find lots of opportunities to enjoy these around Lake Hartwell, but my favorite spot is Denver Downs in Anderson. Not only will you find pumpkins and a huge corn maze, but you can spend an afternoon taking advantage of all types of farm fun for one admission price. If you have older young'uns that want to extend their fun into the evening, they also have the Harvest of Horror with multiple ways to raise the hair on your neck. While you're in the area, save some time to let us help you find your spot on the lake.